Once a well known judge's house, the property is set in its own well planted park, enclosed . 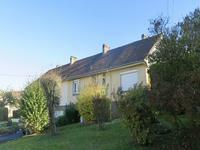 . .
A well-built semi detached house with garage and a generous garden in a quiet street. The . 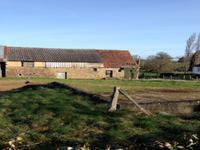 . .
A great opportunity to refurbish a 1950's property or build several new houses in a large . . . 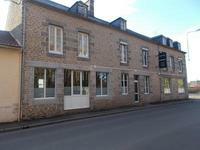 The house is conveniently located in a hamlet near the Flers by pass and would be ideal for . . . 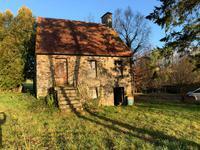 Traditionally built in 1955 this generously proportioned house offers great potential. . . . This impressive property has everything on the doorstep plus the added benefit of a large . . . 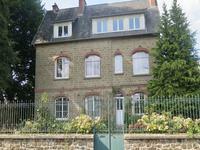 If you want a village location and a substantial house then this is the one for you. Set back . 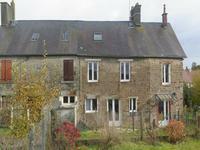 . .
Old stone house with building attached for complete renovation, situated in a small village a short drive from Flers. Not for the faint hearted, this is definitely a project for someone. There is electricity, . . . This noble house has been restored with love and care to keep its integrity and provide a . . .
A fishermans dream retirement home. 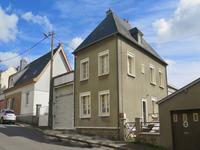 A very pretty renovated house with two garages, a cellar, an outbuilding, a small fishing . . . 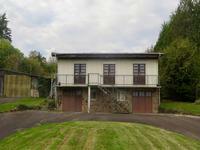 Rural but not isolated, no immediate neighbours, this could be a permanent home or a lock up . . . 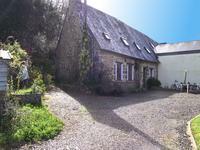 Here is another stunning property with outbuildings for possible conversion, with an idyllic . . . 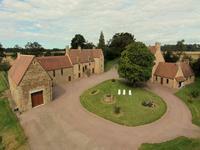 This medieval mansion, where the influence of the Knights Templar is felt, comprises of 5 . . . 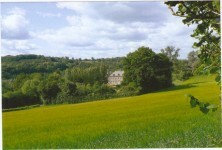 This is a great opportunity to acquire a well priced plot of land and with a little . 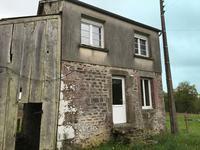 . .
Total renovation required but the walls and roof are in good condition. Currently the . . .